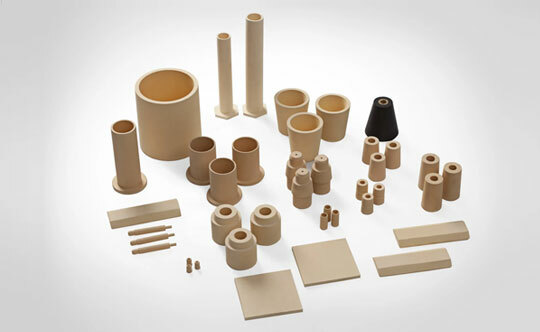 Extreme Wear resistant solutions from CUMI Ceramics. Molten metal handling applications in metallurgy processes require extremely high thermal shock resistance, low thermal conductivity and non-wettability properties. Our CUMITHERM™(for non-ferrous) & CUMITHERM-Z ™( for ferrous) formulations have been designed to suit for high temperature molten metal environments in cast-houses and foundries. 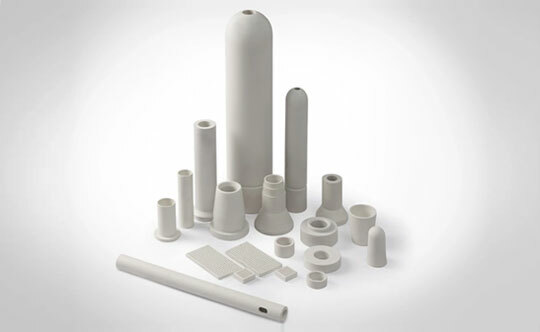 These properties are achieved by combining High purity alumina and titania in a precision controlled reaction-sintered process to engineer a microporous microstructure. 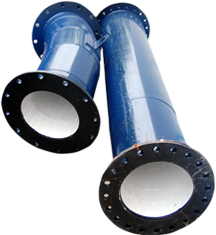 Grinding media, as the name suggests, is used for particle size reduction by facilitating interaction between the media and the material in a closed space. Thank you for your interest in joining CUMI distribution network.We are eager to speak with you about the many opportunities awaiting you. CUMI is one of the five manufacturers in the world with fully integrated operations that include mining, fusioning, wind and hydro power stations, manufacturing, marketing and distribution. Almost all of CUMI’s ten manufacturing facilities have received the ISO 9001:2008 accreditation for quality standards.